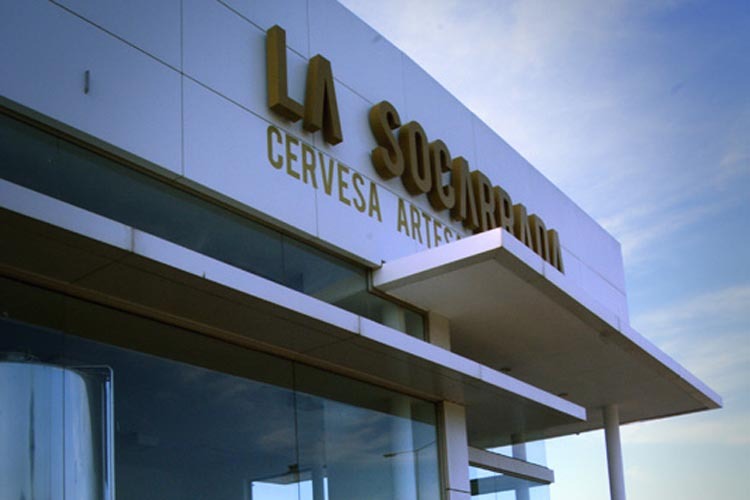 Welcome to La Socarrada Premium Craft Beer. 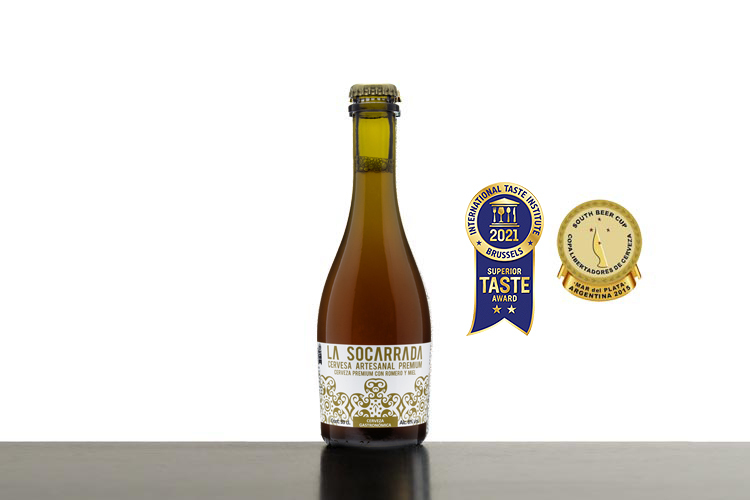 Appraised by international Chefs and Sommeliers as one of the best craft beers in the world. 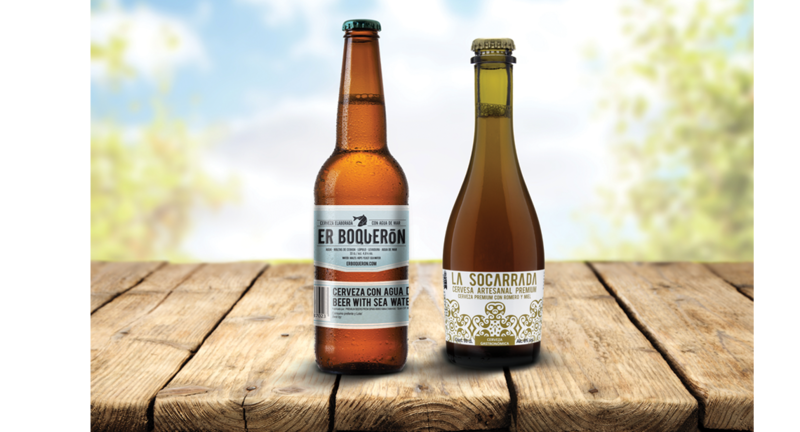 The Spanish craft brewery with the biggest selling beers in the market. Toro, a beer licensed by the Osborne Group aged with Pedro Ximenez Jerez wooden barrels. One of the keys to the success of our beer company is that we have been able to sell our products to over 20 countries like the USA, China, Mexico, Panama, Peru, France, Italy, England, Germany, Denmark, Holland, Bulgaria, Czech Republic and Australia among others. We also have another brewery outside our borders. 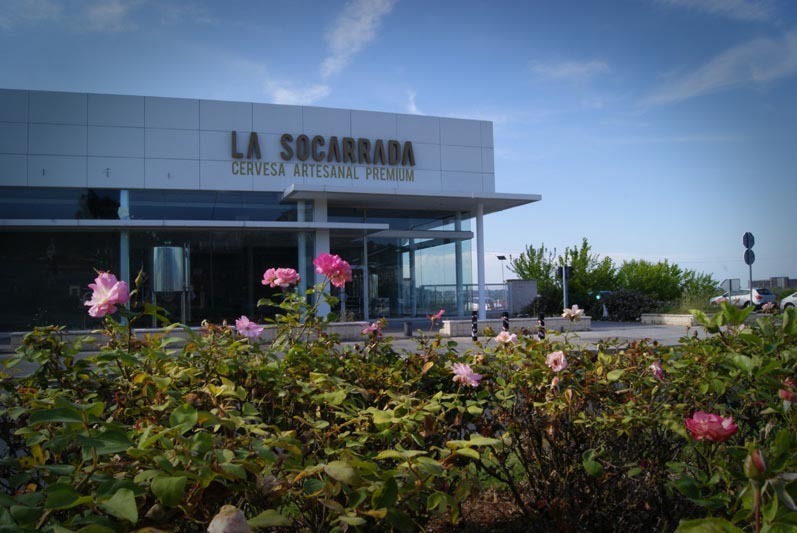 Specifically we have a joint venture agreement in Bueno Aires (Argentina), where currently they are only brewing La Socarrada, within our strategic implementation plan in the Argentinian market. In fact we are the only Spanish craft brewer with another brewery outside our country. Our beers have won awards in international competitions such as the International Taste & Quality Institute in Belgium, the Dublin Craft Beer Cup in Ireland, the South Beer Cup in South America and the Commonwealth cup Cup in the US. These awards have been essential in our international profile by giving quality assurance of our products. Awarded in 2012 and 2016 as one of the best flavors of the world by the International Taste & Quality Institute in Brussels (Belgium).. The main differentiating value of this beer is that it is . made with water from the Mediterranean Sea. A refreshing and easy-to-drink blond ale. Awarded in 2014 as one of the best flavors in the world by the International Taste & Quality Institute in Brussels (Belgium). . 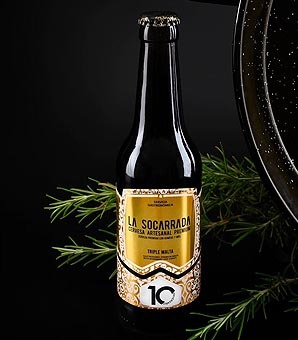 Craft beer licensed by the Osborne Group, aged in Pedro Ximenez Jerez wooden barrels. A slightly toasted, easy-to-drink ale beer, with 5.5% ABV. Honored in 2016 as one of the best flavors of the world by the International Taste & Quality Institute in Brussels (Belgium). Awarded in 2016 with the bronze medal in the Commonwealth Cup US cup in the wood-aged style. Gastronomic beer brewed with rosemary and rosemary honey. Triple malt, double fermentation without added gas, unfiltered and unpasteurized. The beer continues its maturing process in the bottle with the residual yeast in the bottom of the bottle necessary for its evolution. These formats work in both the HORECA and retail channel. It reminds you of a Bockbier-style beer, without the smell of alcohol. Remarkable freshness. Very discreet wood touch, possibly also appears due to yeast. The profile of rosemary is very obvious and dominates with its scents of toasted bread. In the third tasting, there are notes of cherry, caramel, pear and pepper. Discreet bitterness with the necessary and correct effervescence. Persistence of the toasted malts in the sweet side. Slow and persistent return of the dryness. Very high quality beer with a specially selected malt profile. Very interesting "warm" tasting and pleasant "fresh" tasting. Balanced beer with a clear rosemary profile. Pairings: Cured iberic hams, patês, vegetables, pork, grilled meats and tasty fish. A dish which is in perfect harmony with the beer is a figs and foie toast, rices of all kinds, especially valencian paella with rosemary aromas. 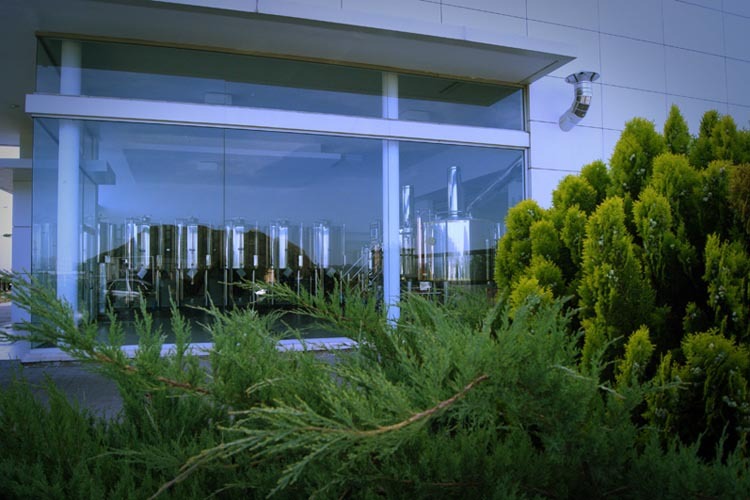 Selection of the best photos of our production plant and beers. 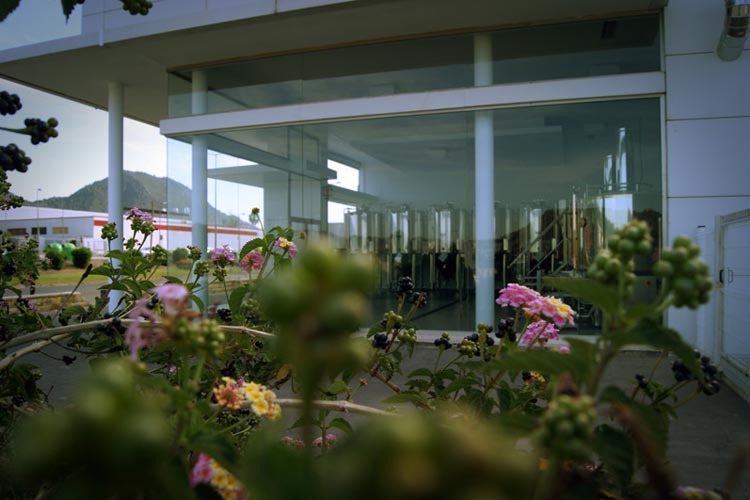 One of the most noteworthy features of our brewery located at Xàtiva is that the entire production area is glazed so that you can see from the outside how we make our beers. The straight and simple lines highlight the production plant design, with light shades predominating. 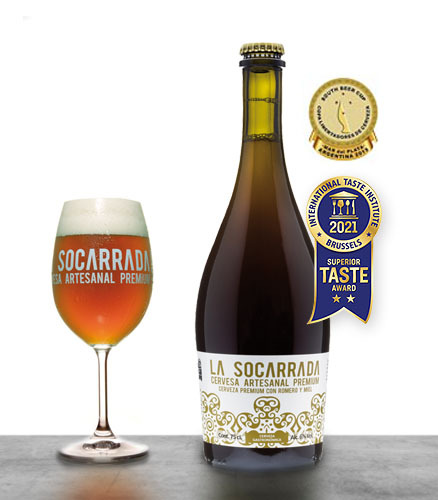 The Socarrada is a gastronomic beer distinguished as well by its presentation format, similar to a bottle of sparkling wine or champagne. 33cl boxes are of 20 units. From this view you can appreciate the crystals surrounding the brewery that allow a clear view from the outside of the production and bottling process. In the summer of 2010, one of the most exciting projects of these young entrepreneurs was born. 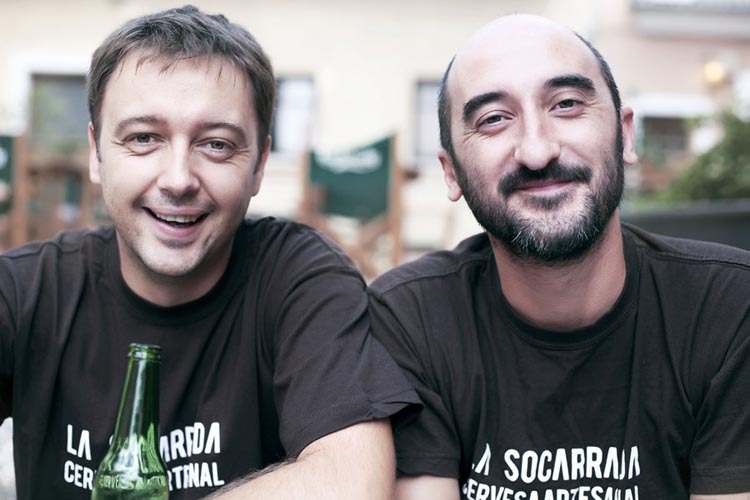 By chance, Sergio Iborra, professional advertising communication and Rafa Suner, socio-cultural animator and art history graduate, decided to produce a craft beer market that was "mel de romer" (rosemary honey in Valencian). Hence the idea of developing a beer with rosemary honey and rosemary arises, native plant of Xàtiva (Valencia) where the brewery is located. With only six years of life the brands manufactured by PREMIUM BEERS FROM SPAIN are the most recognized in the Spanish market with an annual production of around 650,000 liters per year. 75 cl format is an ideal format to share with guests. We recommend a serving temperature of 7ºC maintained with an ice bucket or a cooling jacket. The 75 cl boxes come with 8 bottles. From this view we can see the fermentation tanks where our beers rest for about a week at a controlled temperature, then move to the bottles where the second fermentation will take place for approximately 20 days at a controlled temperature as well. 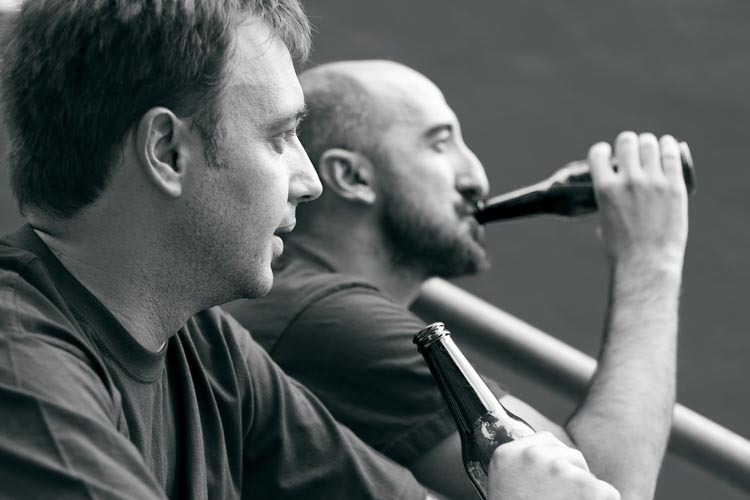 Probably one of the successes of Sergio and Rafa has been to keep dreaming, dreaming to reach higher, to become one of the leading companies in the craft brewing industry. 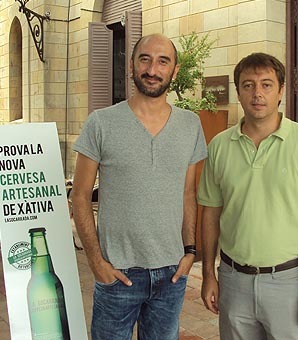 Gone are the days in which two young entrepreneurs sold their beer bottle by bottle in nearby shops & restaurants in Valencia and now export their beer in full containers worldwide. Today and always, we keep dreaming!! 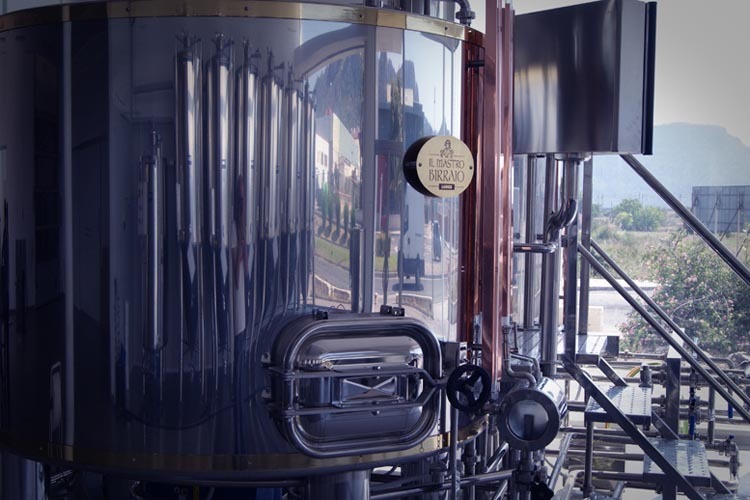 Another perspective of the brewhouse, with a cooking capacity of 1000 liters and behind this, the 2000 liter fermenters. On every production day we prepare 2000 liters of beer wort which will rest in stainless steel tanks with controlled temperature in order to ferment and become beer. 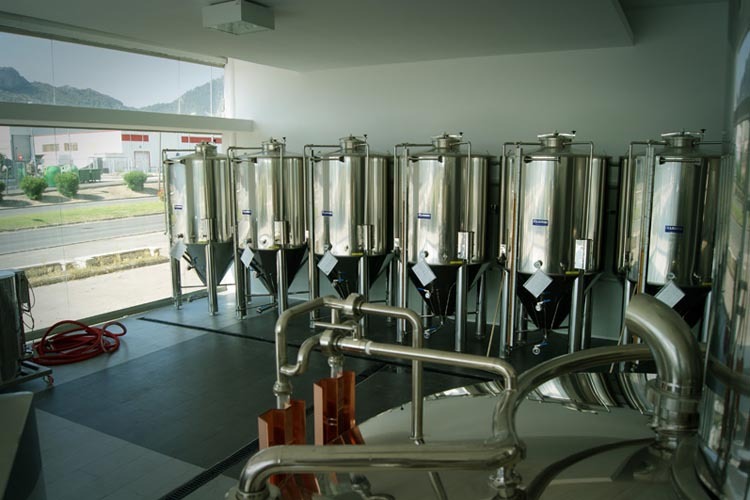 Our brewhouse is designed in Italy and is composed of three tanks that allow in one working day for the maceration, filtering and boiling to be completed. This cooking room allows us to develop two elaborations row without stopping the different production processes. A big advantage when you need to produce every day of the week. Undoubtedly one of the turning points in our brewery was when in 2012 we managed to sneak between the best craft beers in the world. 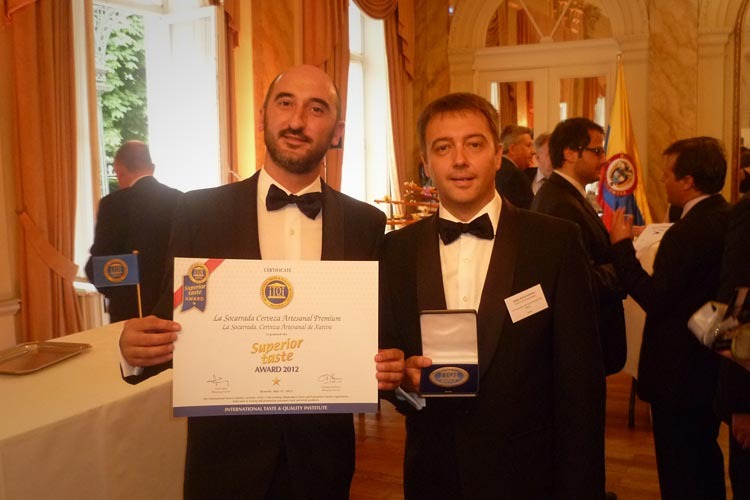 The International Taste & Quality Institute of Brussels in Belgium gave us our first international award that helped us to open the doors of our beers to more than twenty countries worldwide. In 2016 we were awarded again in this contest and have started taking root within this select category of beers. Our cold jacketed stainless steel tanks allow us to always work with the same first fermentation temperature, necessary to stabilize the performance of the beer and keep all their organoleptic properties. Our beers are all produced with a high fermentation process. This means that maturing process is performed at “high” temperatures around 21º C and it is essential to control the temperature of the beer during the seven days we need for the first fermentation. 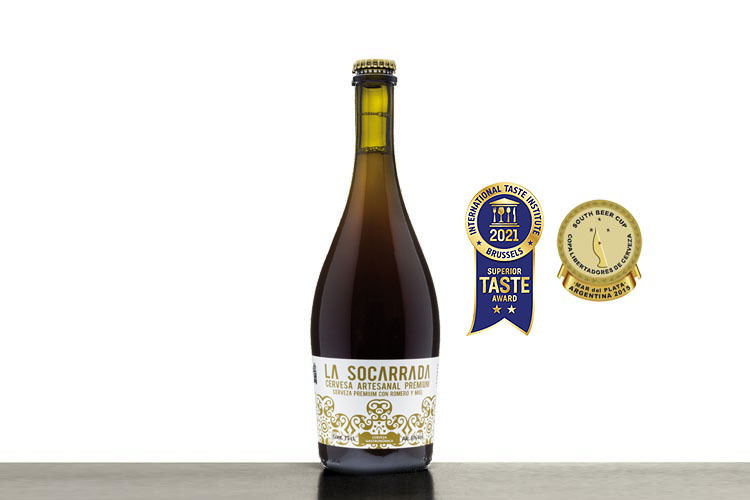 The La Socarrada barrels of 30 liters are one-way and allow the client to leave them in the plastic recycling containers after their use. It is important to note that this keg format for the craft beer has a shelf life of about 6 months. 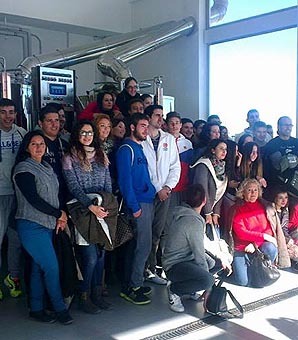 Every Saturday at 11 h.
It is necessary to book an appointment by phone 960 113 686 during the week from 9 to 13 h.
Guided tour of our plant. Explanation of the process of making craft beer. Snacks and beer tasting. We have already received over 5.000 visitors!